Here Are The 4 Keys To Selling/Recruiting Success From a Home/Small Business. Once Located, Leads Then Need To Be Matured Into "Interested Prospects". This Tutorial Walks You Through The Formula to "Excited Prospects". The Key To "Closing" Is Understanding the Basics to Influence. Here's A Complete Map To How To Influence The Sale. 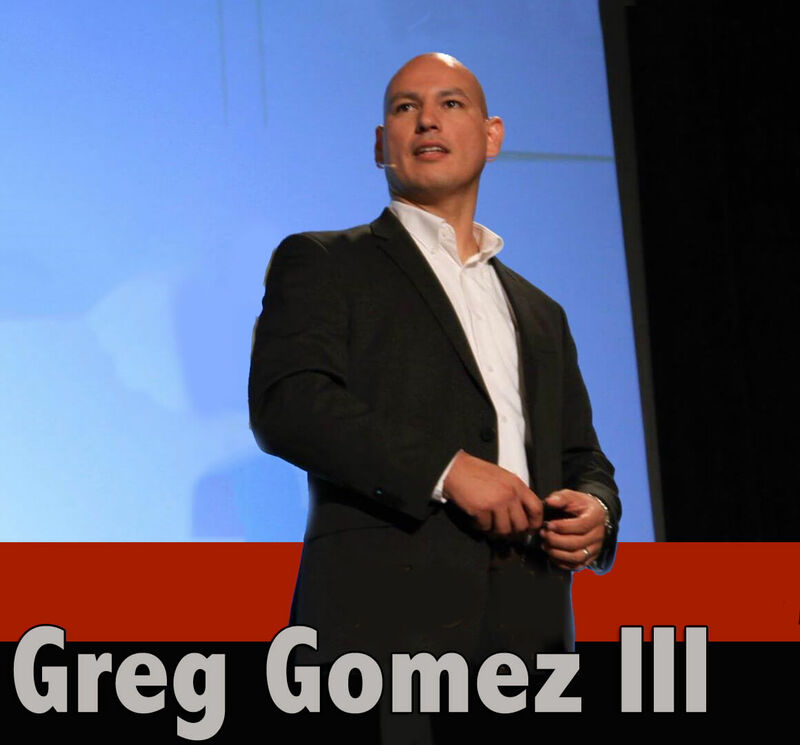 After 18 Years in Business With NO Duplication, Greg's Programs has helped light another fire under me . I got Value From The First Couple of Training Modules. I got 15 new Prospects, 5 new customers and 3 new referrals. "I am So excited! I just got off the phone & Have 500 FREE Leads & I Also Signed up another Person, so now, I have 2 Sign-Ups to My product! Woo-Hoo!" Gail OrmsbyHealth & Wellness Educator, Boise ID. "Scaredy-Cat Mother Of 3, Closes $18,981, in 4 days using one simple phone technique"
You made our holiday, Thanks!" Theresa KeyInternet & Social Media Marketer: Los Angeles, CA. Helped me Build a Suite of Products that encapsulate ALL of my Passions. Click Here To Get A FREE Sample Of Our Trainings!